Enter the amount you wish to pay which should be between Shs. 100 and Shs.500,000. 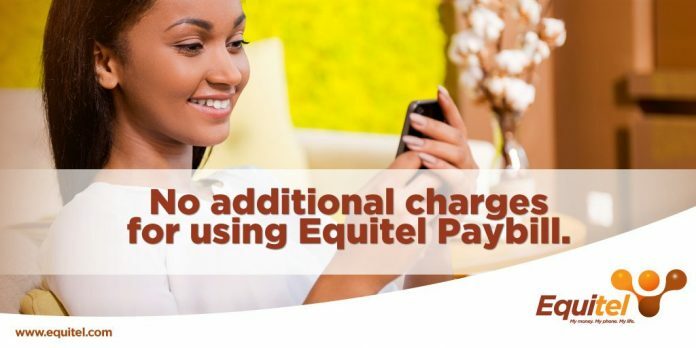 You will receive a text confirmation of the transaction from Equity bank.